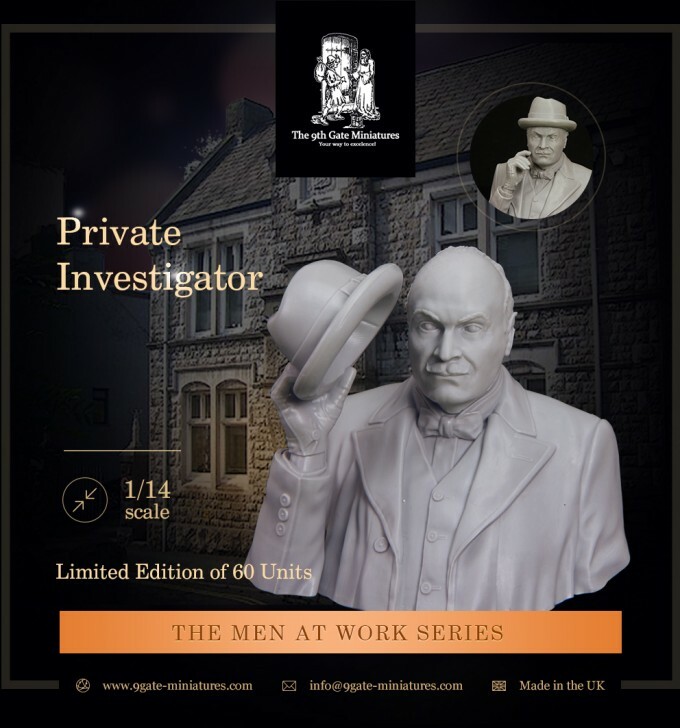 High quality, 1/14 scale resin bust of the private investigator, designed for painters and collectors. 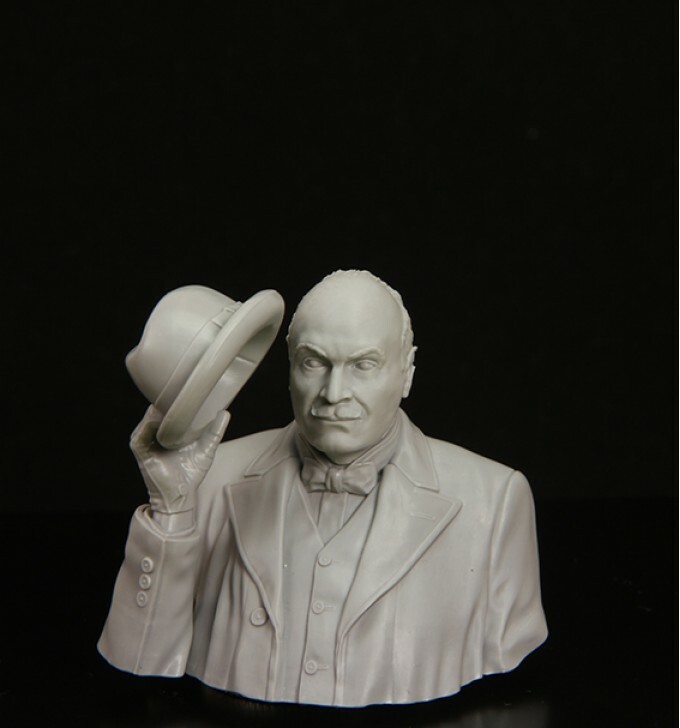 The bust has the portrait quality and comes with the alternative heads and arms. 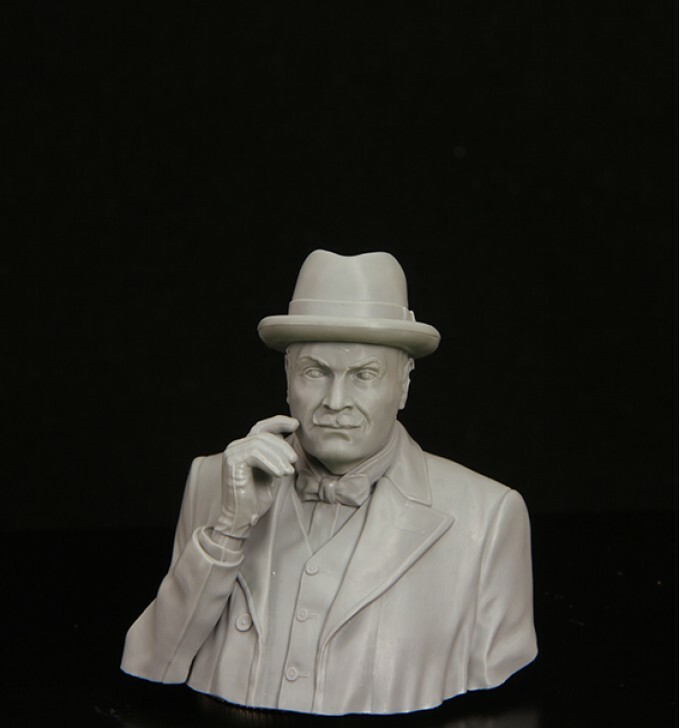 Unpainted historical miniature bust of the private detective, requires assembly and painting. Limited edition of 60 units. 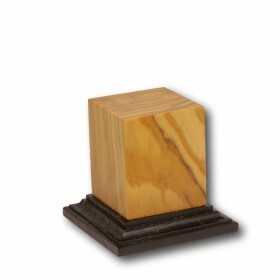 Black palm wooden base, with semigloss finish..
Bolivian redwood base (plinth), with semigloss finish.. The approach of our company is simple - once you see our miniatures, you will clearly reproduce them in your memory in a week and a month. 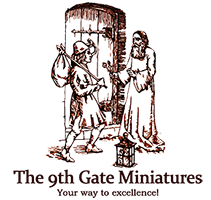 Each of our miniatures corresponds to our slogan – the life or remarkable people. Do you need more information? On the other hand, get the announcements, information about the new realises and painting guidance!